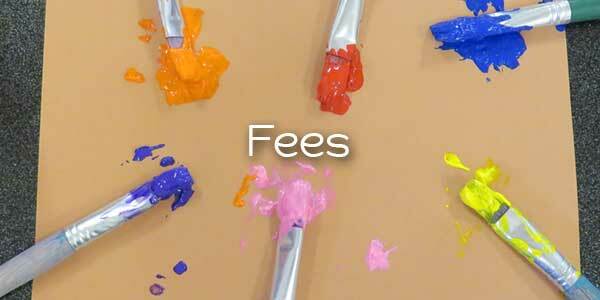 Fees are determined annually by the Committee of Management. Parents are invoiced termly. Please refer to our Fees Policy for further information. Fees are outlined below for each group. All families attending the Kindergarten also pay an annual Maintenance levy of $50, which is added to the Term 4 fees. A funded program is run by Park Orchards Kindergarten for children attending Kindergarten in the year before school (i.e. 4 year old program). A per capita payment is provided by the Government for each child, with the remaining costs levied to families via term fees. Fees for the 4 year old program are $425* per term. In addition to this, children in the 4 year old program participate in Pee Wee Sport (a 15 week physical education program), which is an additional $120, charged with the Term 3 fees. Each 4 year old group also visits Healesville Sanctuary. The approximate cost for this excursion is $30 per child and is added to the Term 4 fees. 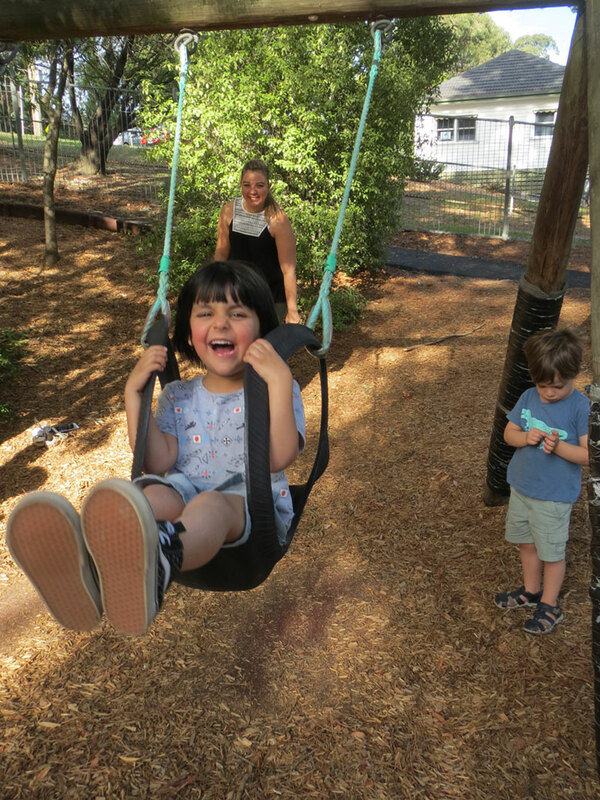 The Kindergarten Fee Subsidy is provided by Department of Education and Training (DET) and enables eligible children to attend Kindergarten free of charge or at minimal cost. Eligibility conditions change from time-to-time. Triplets or quadruplets attending a funded kindergarten program in the same year. For further information on ‘Fee Subsidy’ please refer to our Fees Policy or contact Park Orchards Kindergarten to discuss in detail. *Please note: these fees are subject to change post annual budget review and may change throughout the year in extraordinary circumstances. Term 1 fees will be issued two weeks before commencement and must be paid in full by the due date. Fees for subsequent terms will be invoiced to parents/guardians two weeks prior to the end of the previous term and must be paid by the date indicated on the invoice. Each invoice will be accompanied by payment instructions.